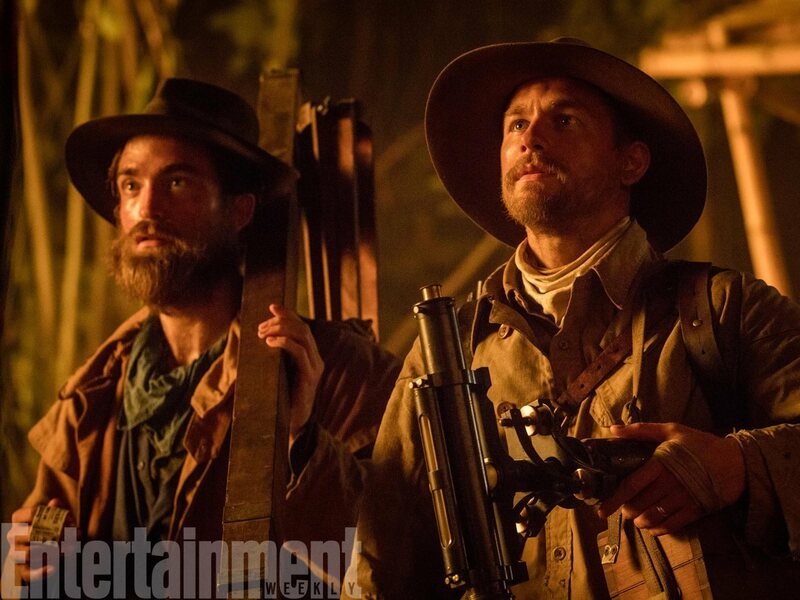 The next leg of filming for The Lost City of Z is getting underway. Robert Pattinson has been spotted at an airport presumably heading for Colombia and we have some shots of the crew already deep in the jungle. Check out these behind-the-scenes black and whites which also feature DP, Darius Khondji. Anyone seen ..Lt. Colonel Percival Harrison Fawcett, otherwise known as Charlie lately ? Ahhhh, just seen pic of Rob, feet up, waiting for his plane to Columbia.